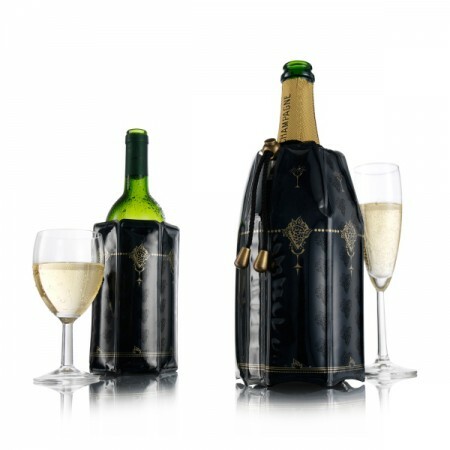 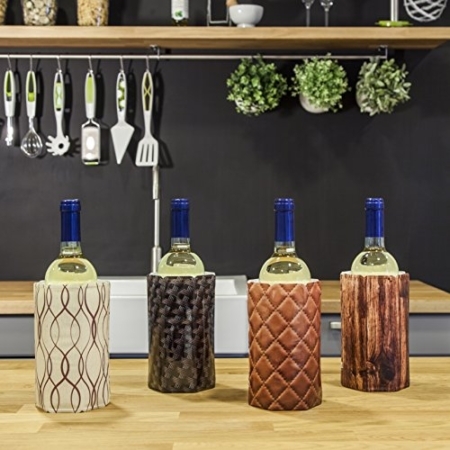 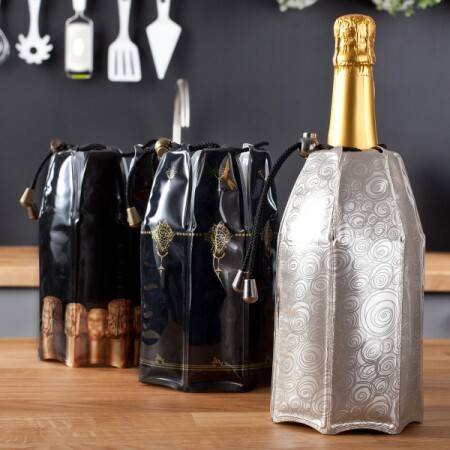 Vacu Vin has a wine cooler, champagne cooler, can cooler but there’s one cooler missing: how to cool your bottle of beer? 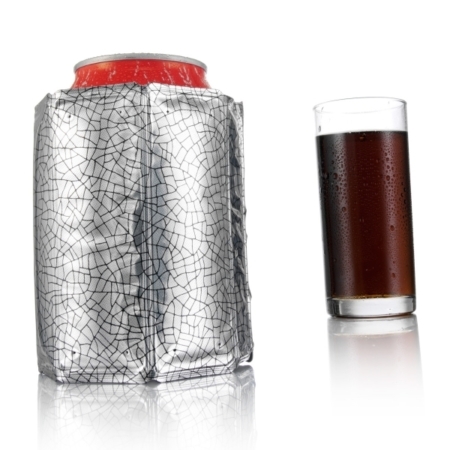 Indeed, with this Active Cooler Beer, you can cool your beer; the cooler starts cooling after 5 minutes and your beer will stay cold for hours! 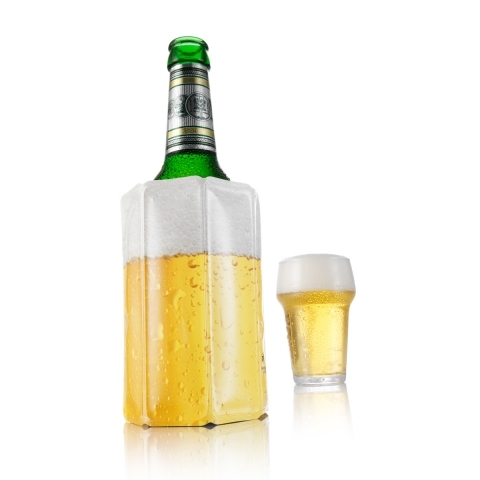 Dimensions: 13,5 x 11,5 x 3 cm.